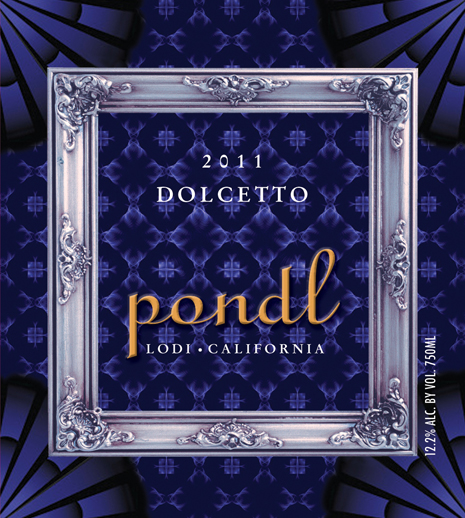 PONDL Winery celebrates it's third birthday and our winemaker Pat celebrates his 66th birthday! We invite you to join us to celebrate the occasion, Saturday March 14, 2015! **Live music from "The Group Therapy Band Trio"
She's back and she's just as beautiful as our 2010 was. When we opened in 2012, she quickly became a favorite! Crisp, smooth and fruit forward - simply elegant! Our 2010 was our most popular wine when we opened in 2012 and our newest vintage is just as complex; spicy and earthy, with mild tannins. Perfect for summer barbecues! 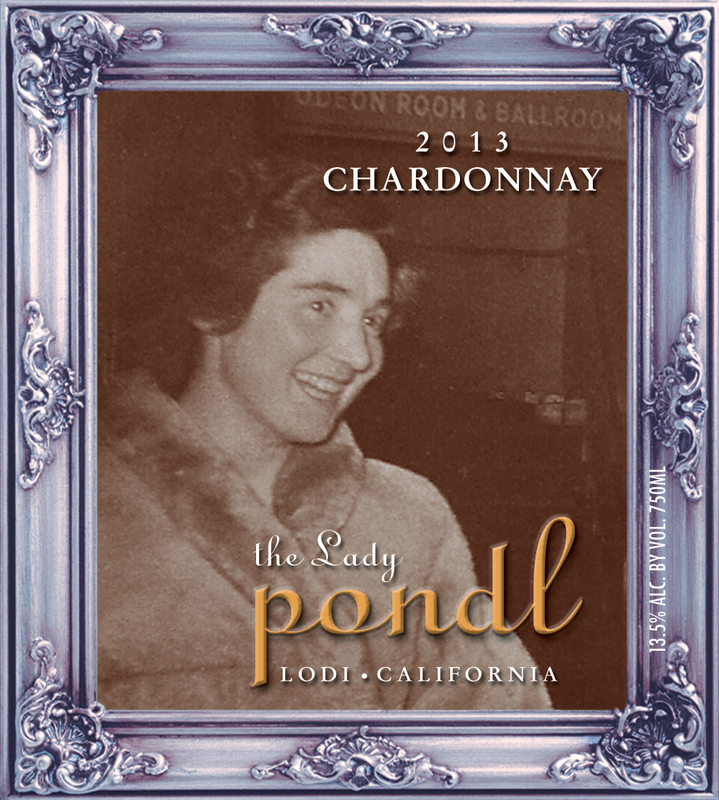 Don't forget that your first quarter shipment consists of our newest wines, 2013 Chardonnay "The Lady" and 2011 Dolcetto. Your wine will be ready for pickup Saturday March 14, 2015 at our Anniversary Celebration event! We look forward to seeing you then!